For the original by William de Oliveira in Portuguese on Viva Favela click here. 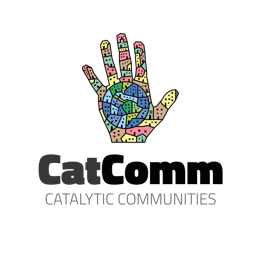 William de Oliveira is a Rocinha resident and former Resident Association president. 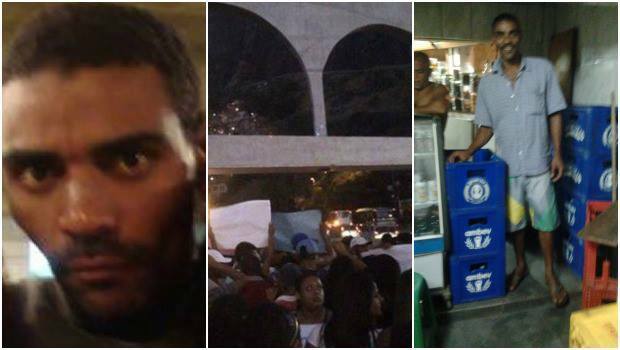 The disappearance of a resident from the Rocinha community of Rio de Janeiro is a mystery. The family of Amarildo de Souza, known as Bull in the community, has exhaustively searched for more than ten days for answers. Amarildo was last seen on July 14 around 8am. He was taken by the favela’s Pacifying Police Unit (UPP) officers for questioning, and never returned home. His relatives have visited various hospitals and police stations and have yet to find him. Last Wednesday July 17 and Friday July 19 residents protested his disappearance, disrupting traffic on the Lagoa-Barra highway, an important road linking Rio’s South Zone and Barra da Tijuca. For us, repression and an impartial investigation into the criminal responsibility of corrupt police officers who forge false resistance in order to camouflage their real intentions of qualified homicides, is necessary. Today there are now two imprisoned workers and one missing person in Rocinha. Amarildo de Souza is missing. Rodolfo Ferreira and Jorge de Paula Souza are imprisoned. The President of the Rio de Janeiro Truth Commission, Wadih Damous, stated on Monday July 22 that “beyond the disappeared from the dictatorship, we have to protect the disappeared from the democracy.” Damous was commenting on the disappearance of Rocinha resident Amarildo Dias de Souza, after he was taken in for questioning by police at the station. Amarildo’s family said that the State Secretary of Public Security and other police officers promised an answer by last Monday July 22nd. The family’s neighbor Adriana tells of how Amarildo’s nickname, Bull, was given because he was never one to turn down work. “He always carried construction material throughout the favela, and even carried material for me. I don’t have anything bad to say about him. He always greeted me politely,” she stated. Adriana confirmed that the police officer that was removed from the case, spoke rudely to her elderly, retired father because he was standing next to (what he believed to be) a suspicious stand involved with illegal gambling. The police officer wanted to know the whereabouts of the bookie, but her father responded that even if he did know who the bookie was he would not tell him. On Thursday the chief officer from the 15th precinct, Orlando Zaccone, heard statements from the four Military Police officers of Rocinha’s UPP after their dismissal from the battalion responsible for the area was requested. The chief has solicited the Military Police for images taken by cameras installed in the community. He is also analyzing the GPS systems of the police cars that drove Amarildo de Souza. Family members and neighbors of the disappeared have already made statements. According to the civil police, Amarildo was taken to the police station by officers of the Rocinha UPP on Sunday for cross-questioning and, as there was nothing against him, was released shortly thereafter. On Tuesday July 16th, the family reported his disappearance. Broadcaster Junior de Souza believes there is more to the case and that the police have the duty to protect and not cause more suffering to people most in need. The inobservance and passivity of the UPP command in response to the various complaints filed by residents about these shameful uniformed police officers shows the State’s negligence with regards to our dignity. How can one dream of maintaining the dignity of life when an incompetent state becomes a predator. Amarildo’s wife, Elizabeth Gomes de Souza, does not have any hope left in finding her husband alive, adding to the suffering and hurt for the entire family. 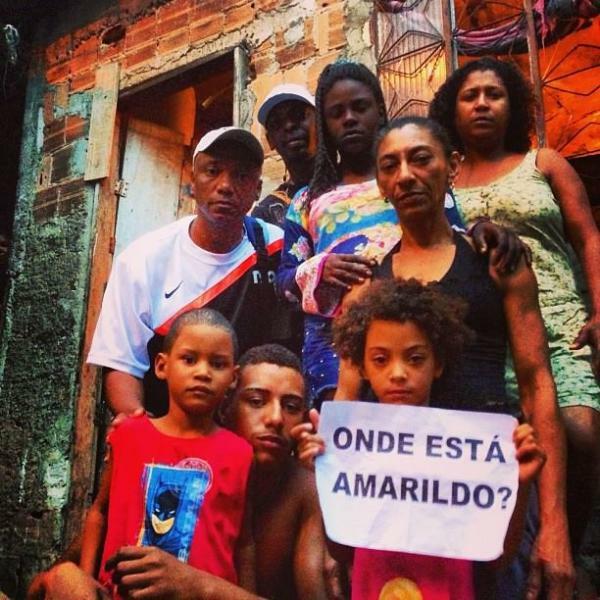 “Today our main war cry is, ‘Where is Amarildo?’,” says Gomes. This article was written by William de Oliveira, and published on July 22, 2013.